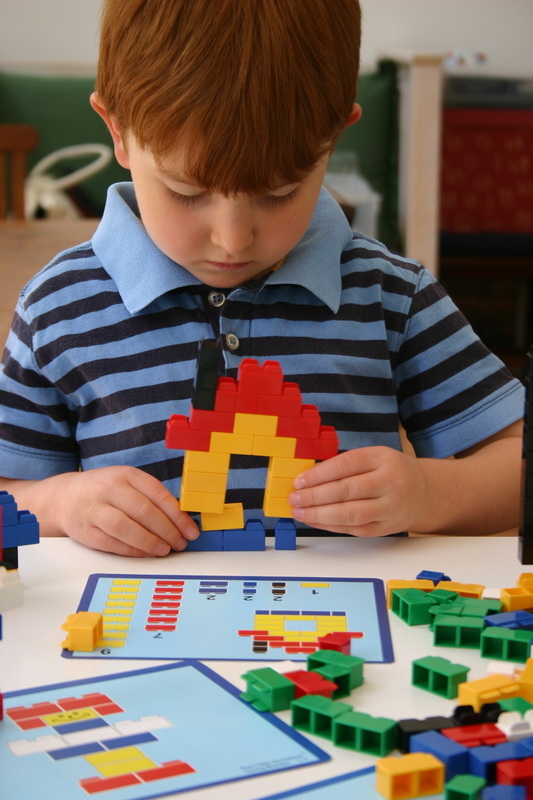 The Little Architect system of joining is achieved simply by sliding components together, making it easier for children to assemble and pull apart. The versatility of the system allows components to be used in many different ways to achieve interesting models including construction arches. 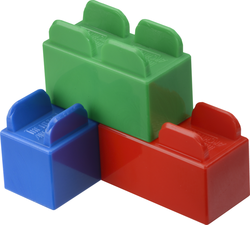 These versatile and colourful building bricks provide children of different ages and abilities hours of fun and enjoyment, enhancing important creative thinking, problem solving and fine motor co-ordination skills.